Did you mistakenly lock your car with the key in the ignition and the engine running? Are you late for work and can’t find your keys? Are you locked out late at night and trapped in the outskirts? Time is important, and safety is of utmost priority. Contact Car Locksmith Tacoma immediately. We are available 24/7! All that most people know about an automotive locksmith is that he helps to open locked car doors when the keys are missing or stuck inside the car. It is true; however, there are other important services that an automotive locksmith renders besides opening locked car doors. To know more about how Car Locksmith Tacoma can help you, check below. When your car keys are trapped in the car or its trunk, Car Locksmith Tacoma knows how to unlock the door and pop the trunk open without damaging the lock. Trying to gain access to the car yourself could damage the lock, door, glass, etc. and reduce the value of the car. Your automobile’s locks could be damaged as a result of forceful attempt to open them or other reasons that pose security threats. Car Locksmith Tacoma knows how to repair and restore your vehicle locks to a functional state. They are situations when the car keys break off in the lock or ignition or get lost. A professional automotive locksmith knows how to open the vehicle, extract the broken pieces, and present a replacement key to gain access to the car again. If your car keys get damaged and you should be on your way without delay, call on Car Locksmith Tacoma, a professional automotive locksmith who will grant you on-the-spot re-key service to ensure that you continue your journey as soon as possible. Car Locksmith Tacoma offers round-the-clock automotive locksmith services during lock-out or lost key circumstances. You may need to re-key your car key very late at night in a remote location, call Car Locksmith Tacoma immediately and you get back on the road without delay. The advancement in technology has led to the introduction of electronic locks and keys. 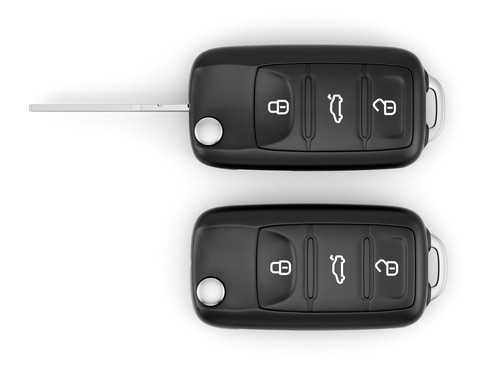 There may be circumstances whereby new keys are made for the vehicle; the keys need to be programmed into the database of the car before it can work, a professional automotive locksmith can do this without having to contact the dealer. Our locksmiths will provide this service at a cost-effective price that is cheaper than what the dealer usually asks for. We are also available 24 hours a day, 7 days a week. Our Tacoma locksmiths offer fast response time – service in 25 minutes! Whether you need your car unlocked or new set of keys made – We are here to help! 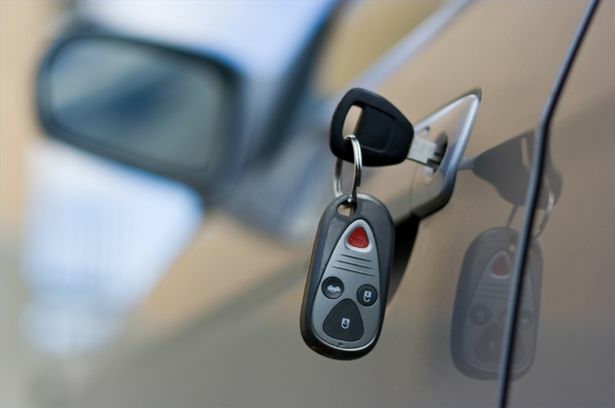 Call on Car Locksmith Tacoma for all you automotive needs!